Two of the most popular fighters in the history of the UFC have reached something of a crossroads in their respective careers and because of that, we have a unique opportunity to pair them up. 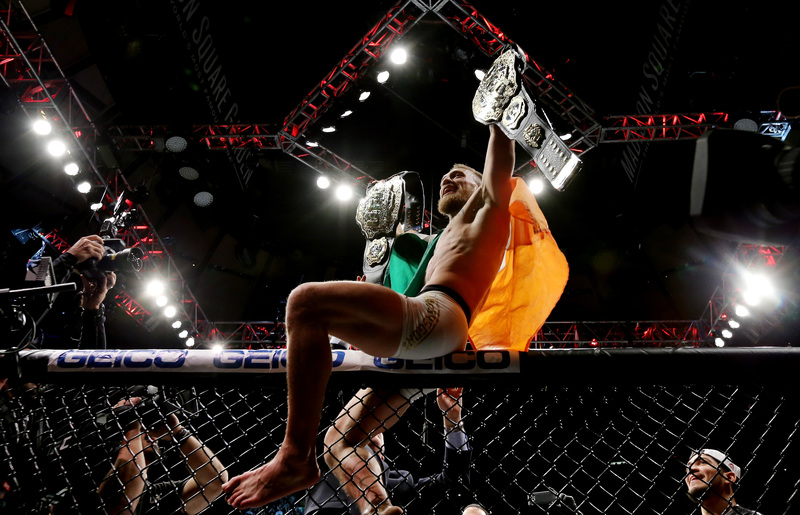 Part of the appeal of watching Conor McGregor’s rise through the world of combat sports was the constant escalation of his desire and with that, his accomplishments. 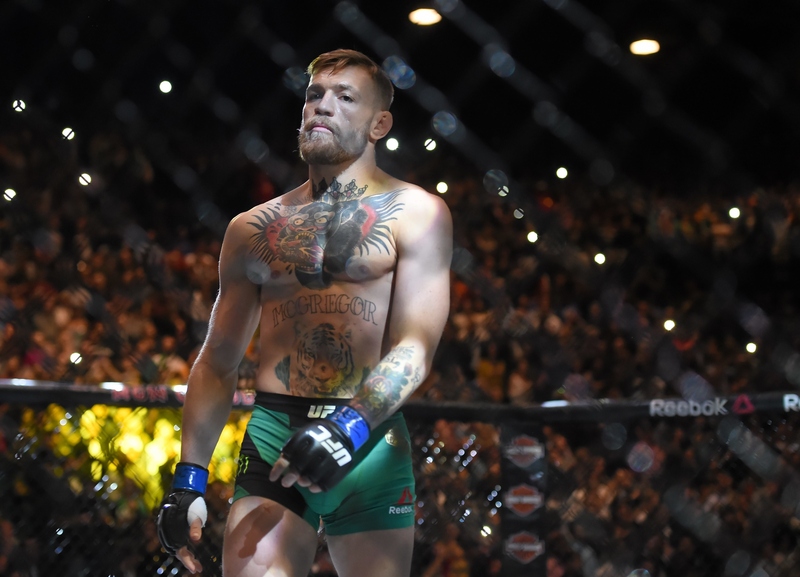 From the moment José Aldo hit the canvas within the opening seconds of the UFC 194 main-event, Conor’s career was set on a warpath. Whether it was evening the score in a dangerous fight against a heated rival, becoming the first man to win a second UFC belt while holding another consecutively or merging the worlds of mixed martial arts and boxing for one of the most lucrative sporting events of the decade, there was never a moment where the Irishman seemed content to slow down and rest on his laurels. Momentum like that is always doomed to come to a crashing halt, though, and when it did, there was almost a sense of confusion about what the future would hold for Conor McGregor. 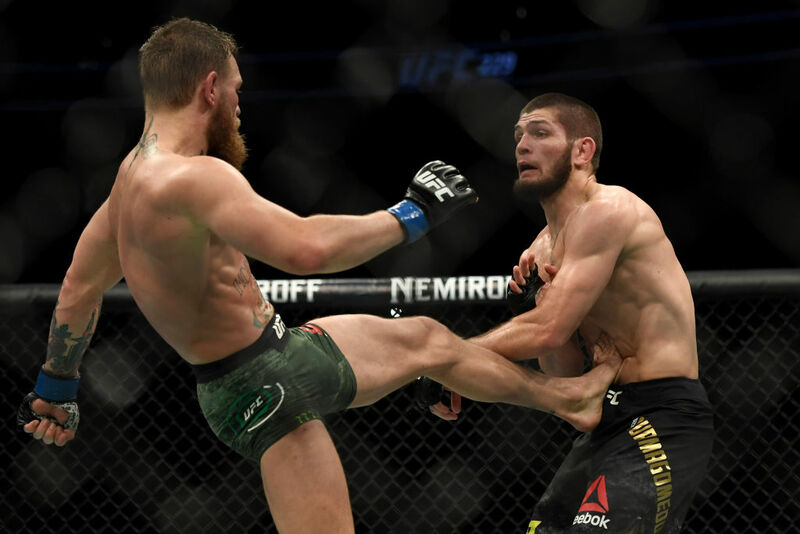 It’s widely accepted at this point that lightweight champion Khabib Nurmagomedov had his way with his opponent at UFC 229 from the fight’s first bell to the eventual submission in the fourth. Conor had a good third-round. Nobody can deny that but like his own coach John Kavanagh said, his successes in the fight were more due to his ability to defend successfully, rather than impose his own gameplan in the way we have seen him do in the past. If you think Khabib was in trouble even for a second, you’re fooling yourself. 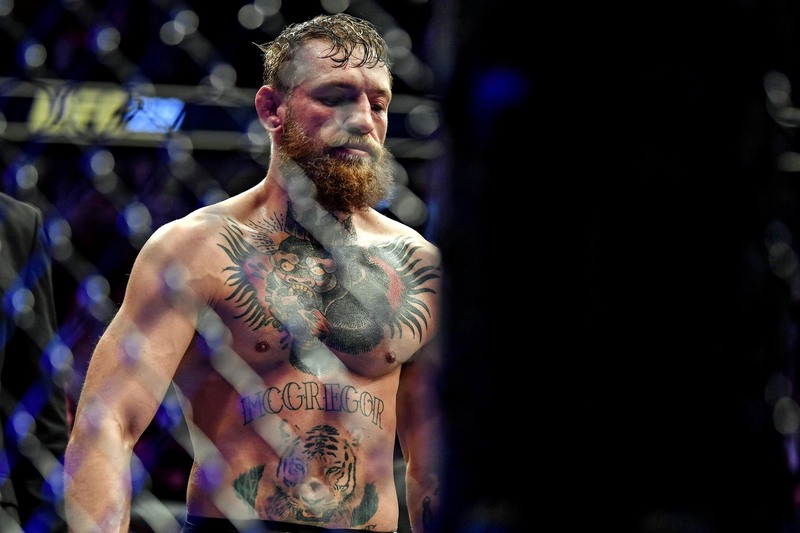 McGregor’s game at its very core is built around making his opponents doubt their ability to hang in there with him – something that saps their confidence by the minute. If there was a moment in that fight that Nurmagomedov showed even a hint of that doubt, I didn’t see it. 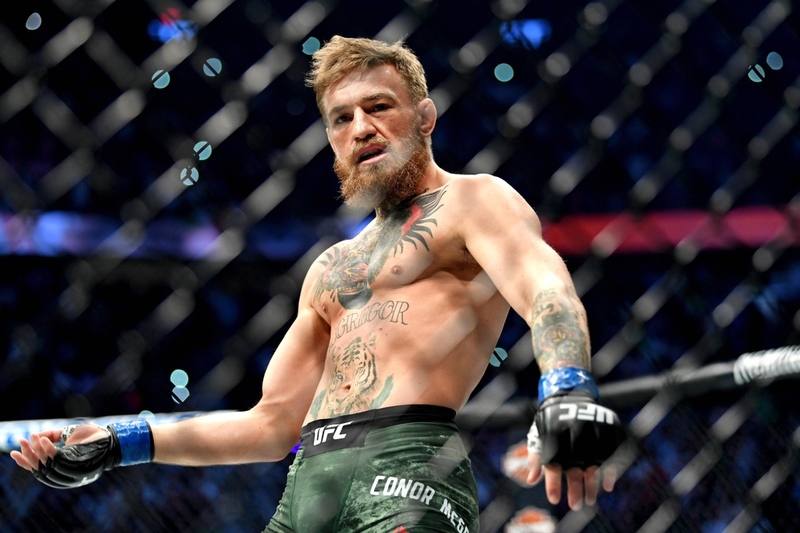 There was a noticeable gulf in quality between the two and to be honest, I do believe that a lot of that came down to Conor – as strong and dominant as Khabib has been. It was a bad performance from a guy showing all the signs of a fighter who hadn’t stepped into a UFC octagon in two years. This isn’t an attempt to downplay the fight due to the effects of ring-rust, nor is it me saying that ‘The Eagle’ couldn’t do it again, but from what I saw, the fluidity that got McGregor to the dance just wasn’t there. But enough about UFC 229, the important thing here is what happens next. For the first time in three years, not only is Conor not a champion in the UFC, but on top of that, there is no way that the promotion could make his next fight for a belt of any description. With a fighter of McGregor’s popularity, though, you’d have to assume that a main-event slot on a pay-per-view is an inevitability. Just like with Diaz/McGregor at UFC 202, we’ll likely see a non-title fight featuring the former double-champ headlining a blockbuster event at some point in 2019. You could throw him back in there with Diaz, yes, and in some ways, Nate’s own ring-rust may even the playing field enough to make this fight a very winnable matchup for Conor. Let’s not kid ourselves here, the UFC need to make a fight that McGregor can win and like it or not, there’s absolutely nothing wrong with that. The Diaz fight would absolutely make sense from both the financial and the competitive angle but I think that Dana and co. will know that it still represents a very risky stylistic matchup for the Irishman. There will eventually be a rematch with Khabib, mark my words. But throwing him back in there with another absolute killer like Nate might not be the right move at this point. If you were to build the exact type of fighter to give Conor a rough night, you’d have something eerily similar to Diaz. Finding a balance between the right matchup and a name that the fans can get behind is something that leads me to believe that the fight to make is a showdown with Donald ‘Cowboy’ Cerrone – an idea I credit Chael Sonnen with for drawing to my attention to. Again, there’s nothing wrong with a tune-up fight. If you’re going to take the stance that Conor is ‘handpicking’ opponents then I sincerely think you need to rethink your position, because bias has clearly compromised your views. Going from Chad Mendes to José Aldo to Nate Diaz to Eddie Alvarez to Floyd Mayweather to Khabib Nurmagomedov is far from a walk in the park and while that argument could have held some merit when the baffling decision to match him up with the more ‘vertically-challenged’ Dennis Siver was made, it has become clear in the time since that Conor only fights the best of the best. And that is not to say that Cerrone can’t win. 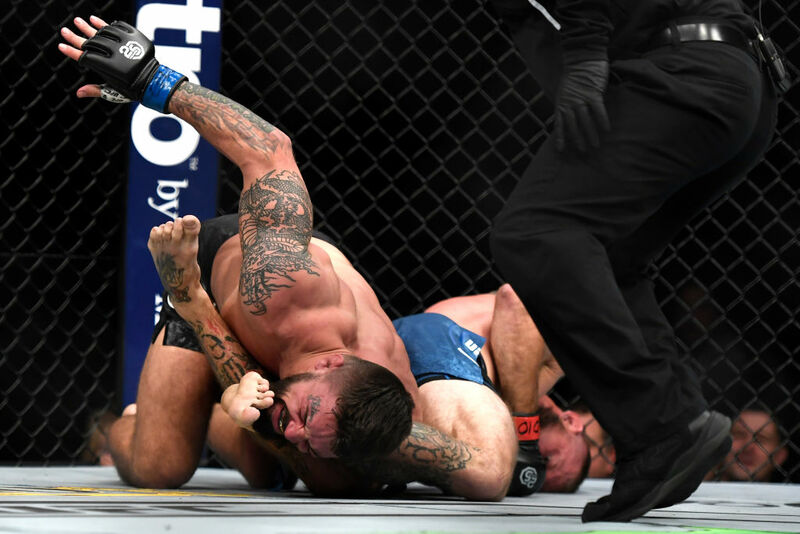 Following his highly-impressive victory over Mike Perry at UFC Denver, Cowboy spoke on his desire to move back to his original home at 155lbs – telling reporters that the UFC have an opponent in mind for him. At 35, he’s certainly entering the twilight years of his career and the opportunity to pull in payday like the one a fight with Conor would provide would be a fitting reward for the future UFC Hall of Famer. Now, I don’t believe for a second that he was told in the fallout of UFC Denver that a fight with the sport’s biggest star is on the cards for him but I would hope that Conor’s own desire to take on a contender will see the UFC do something that they haven’t done much of in recent times and think about the long-term goal. McGregor vs. Cerrone has all of the ingredients to be a fun fight, a solid financial success and above all else, a potential springboard for Conor to re-establish himself into both the lightweight title-picture and more importantly, the win-column. Again, this is not a dig at Donald Cerrone’s abilities, but if we’re looking at this sport as a business and weighing up the options for the ‘Notorious’, it is important to look at his next outing as a way to allow him to recapture his mojo before you throw him back in there with a monster like Khabib. The fans haven’t experienced a Conor McGregor victory since November of 2016 and in the time since, his detractors have been having an absolute field-day at his expense. I think it’s time for the UFC to stack the odds in his favour for once and see how he responds.